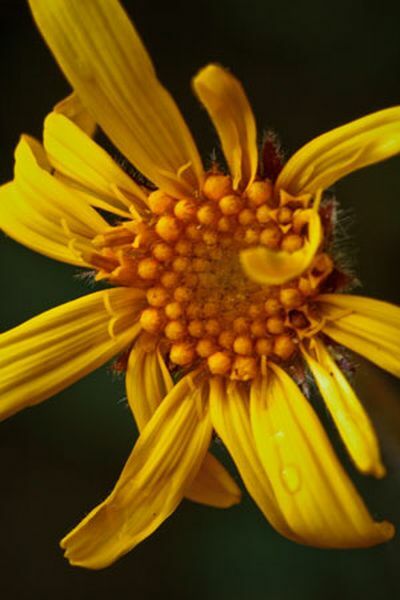 Arnica grows wild in the mountains of Europe and has a long tradition in western herbalism. The flower extract is used topically as a vulnerary, analgesic and anti-inflammatory, to decrease musculoskeletal pain. Arnica is the quintessential herb for blunt trauma, as well as muscle strain resulting in inflammation and bruising. Research supports its topical use for arthritic joint pain and to reduce muscle pain from exercise. Caution: Arnica contains toxic sesquiterpene lactones (helenalin) and thus it is restricted to topical use and for closed wounds only.